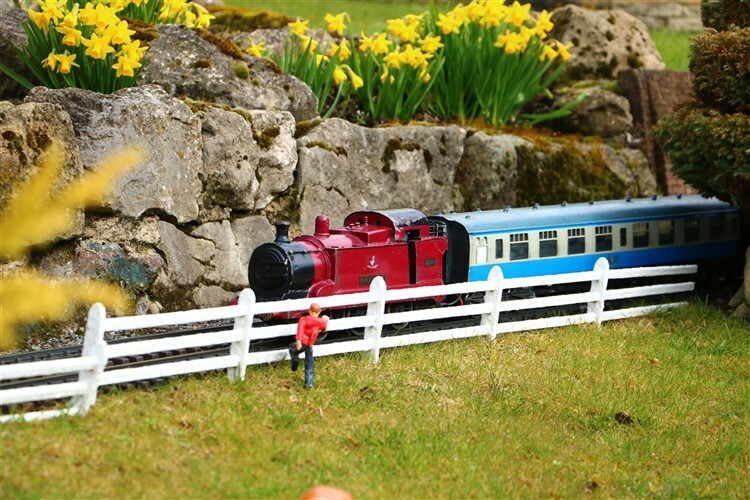 Arrive in Aylesbury, the county town of Buckinghamshire and after depositing our luggage at the Travelodge we travel by train to Beaconsfield where we have a private evening visit to Bekonscot Model Village which has recently been extended. 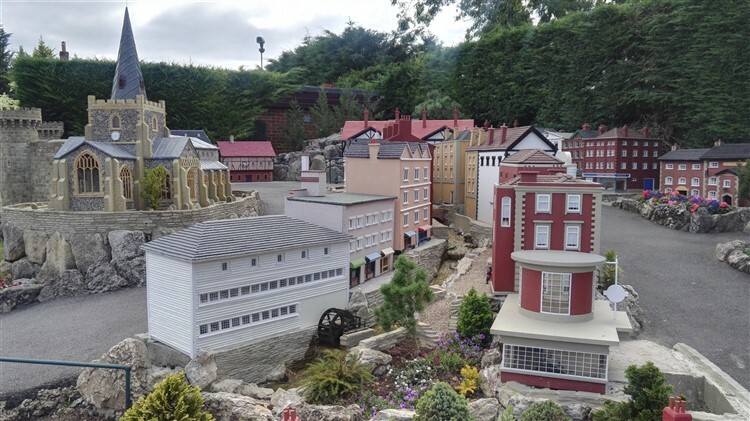 We will have a welcome talk on the history of this the world's oldest model village. 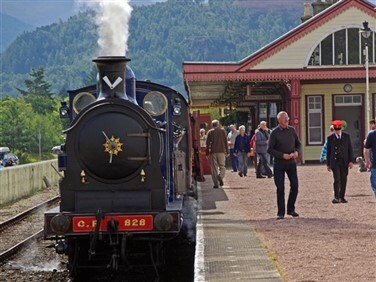 After which you'll be free to explore 1930s England in miniature at your leisure including a tour of the replica Great Western Railway Signal Box which oversees the running of the extensive Gauge 1 Model Railway using an ex Southern Region Lever Frame. 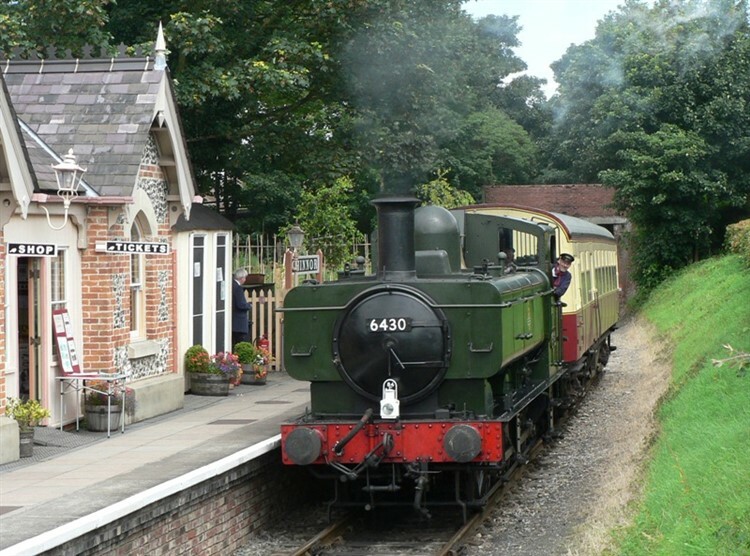 During the visit we will have a light buffet dinner with a drink included and take a train on the short but unique 7 ¼" gauge Bekonscot Light Railway. 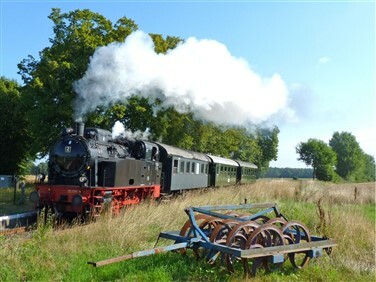 This morning we travel by coach to the Leighton Buzzard Railway where we have arranged a private steam hauled charter on this delightful narrow-gauge line which was originally built to carry sand from the quarries. 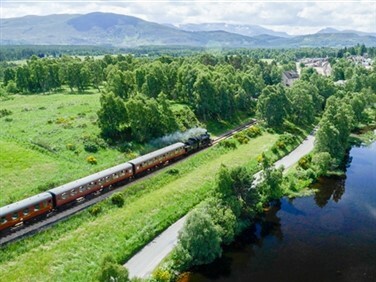 We'll visit the sheds at both ends of the line to view the extensive collection of ex industrial railway locomotives and rolling stock. 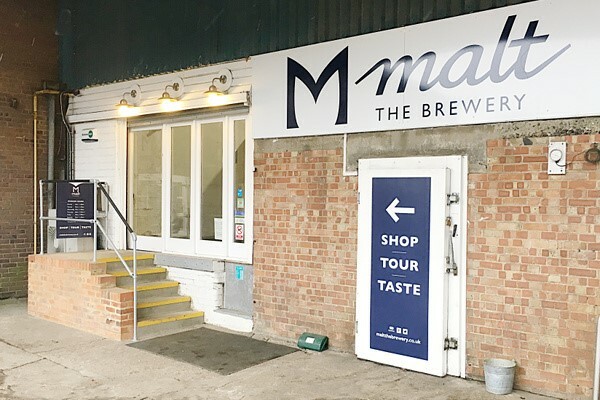 Our coach then takes us to The Malt Brewery where we have a guided tour and sample the local ale along with a souvenir glass. Today we have a very Great Western Day! 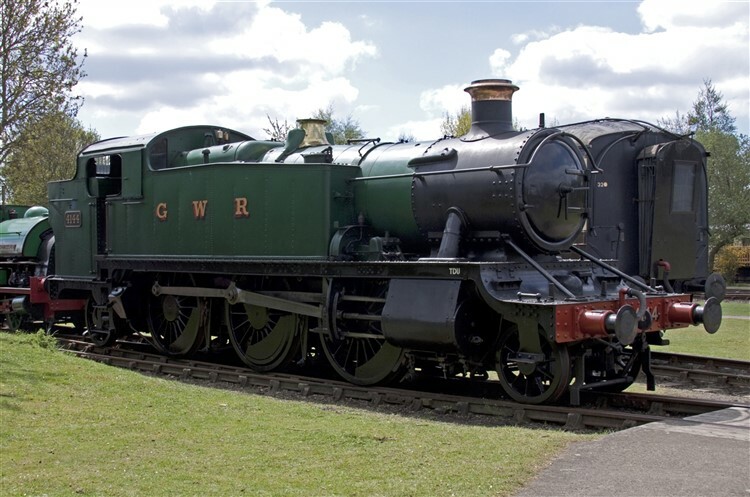 Our coach takes us to Didcot Railway Centre home of the Great Western Society with a locomotive in steam and we also have ample time to view their fine collection of Great Western Steam Locomotives including newbuilt 2999 Lady of Legend, carriages, wagons and architecture. We then take a short train journey to Cholsey where we ride the Cholsey & Wallingford Railway travelling behind steam or the Guinness diesel locos. 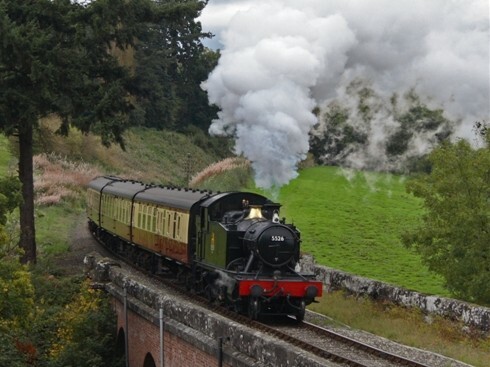 After our visit we travel by scheduled train service along the scenic Thames Valley section of Great Western Main Line to Maidenhead where we take the scenic Marlow branch, with the unusual Bourne End reversal. We have some free time in Marlow before transferring back to Aylesbury. Another day in Great Western territory taking the branch line train from Aylesbury to Princes Risborough and changing here for a steam train on the Chinnor & Princes Risborough Railway which runs along the base of Bledlow Ridge. After arrival at Chinnor, where a classic car show is being held, we take two round trips of the line whilst a Ploughman's Lunch and beer is served. 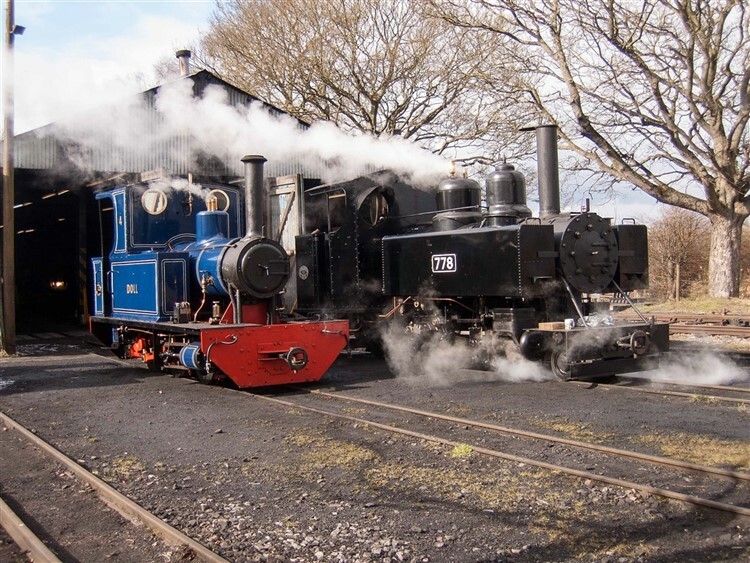 The first round trip will be diesel hauled and the second steam. The rest of the day is yours to make use of your rover ticket or explore Princes Risborough at your leisure. This morning we hope to take a rare trip on the former section of the Great Central Main Line still open for freight trains. Twice a year a passenger train is run on this line to Quainton Road, home of the Buckinghamshire Railway Centre, for its annual Steam Gala and Bus Rally. 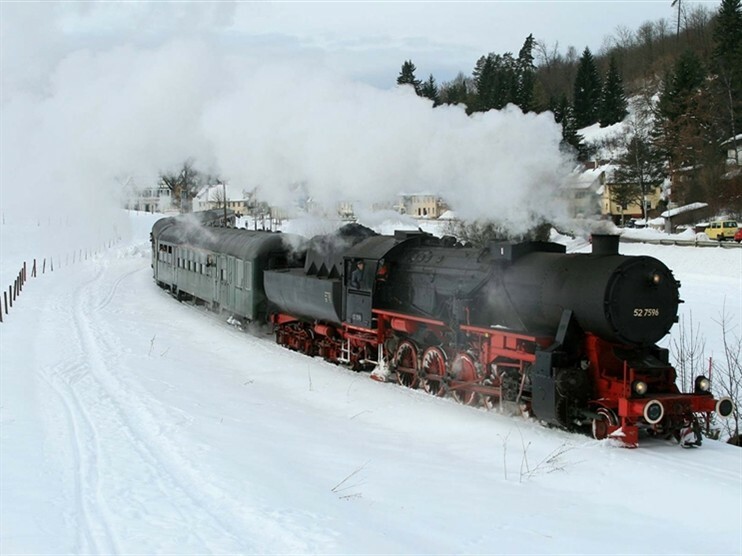 Should the freight-only route train not be operating we will travel to Quainton by road. 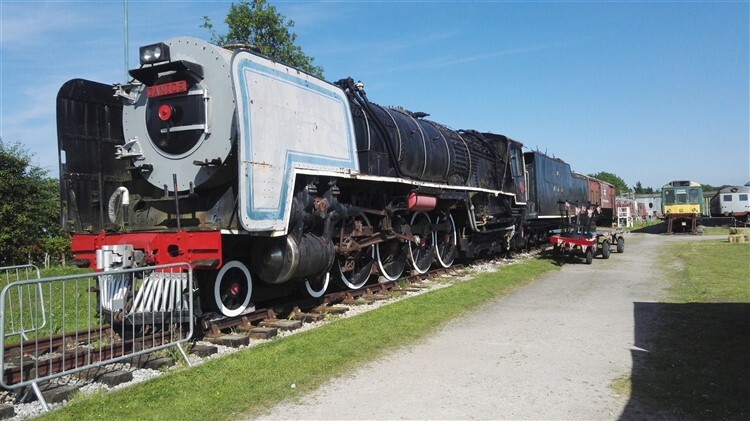 Locomotive Met No.1 and the newly restored 6989 Wightwick Hall are scheduled to be in steam whilst the day itself is free to explore the site with its wide variety of different rolling stock including NCB No. 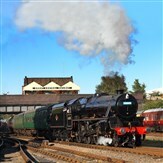 66, the last standard gauge steam locomotive to be commercially built in Britain, an ex South African Steam Locomotive, Sentinel Steam Power Multiple Unit and London Underground trains. 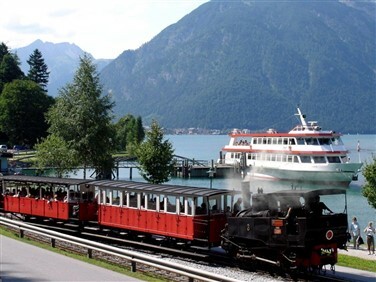 You'll have unlimited rides of their demonstration line and the chance to take a trip on the extensive Golding Spring Miniature Railway. This, one of the oldest heritage venues, faces an uncertain future in its current guise and this may be the last opportunity for us to experience it in its original form. After returning to Aylesbury passengers booking our rail inclusive package will journey homeward by train whilst those having booked the Tour Base fare travel homeward independently. This comfortable, modern hotel is located just a 10 minute walk away from the station and is ideally located in the town centre. Every room has a comfy king size Dreamer bed, complete with a cosy duvet and four plump pillows. Rooms also have en-suite shower rooms, a spacious desk, a TV with freeview and WiFi. Enjoy complimentary hair and body wash and coffee and tea making facilities. Single travellers have sole occupancy of a double room.